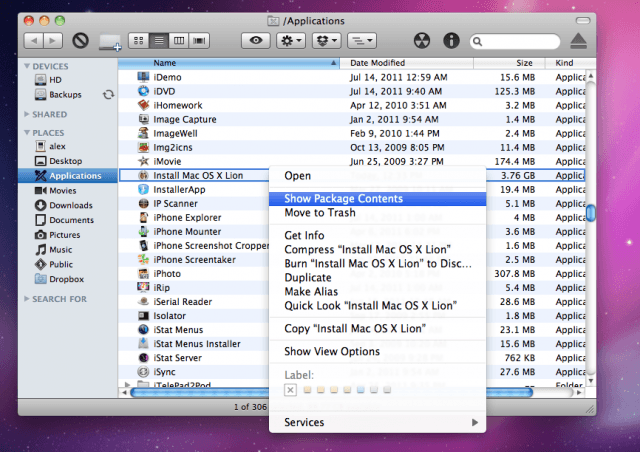 Apple has released Mac OS X Lion in the Mac App Store for $30. Separately, Apple will also begin offering Lion on a USB thumb drive in Apple stores come August. Right now, you can grab Lion from the Mac App Store as a 4GB download. 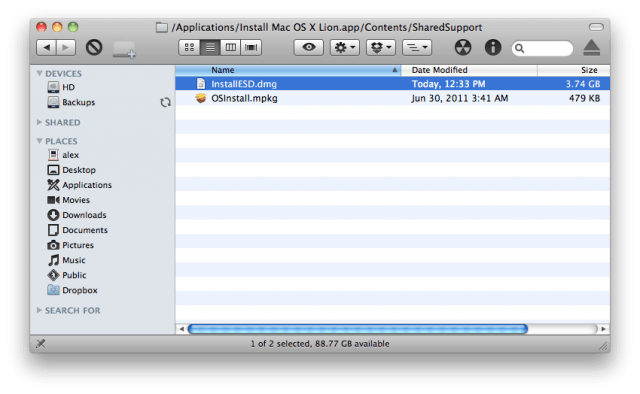 Step 1: Download OS X Lion from the Mac App Store. Step 4: Copy the InstallESD.dmg to your desktop. Step 5: Now we’re going to make our bootable DVD. 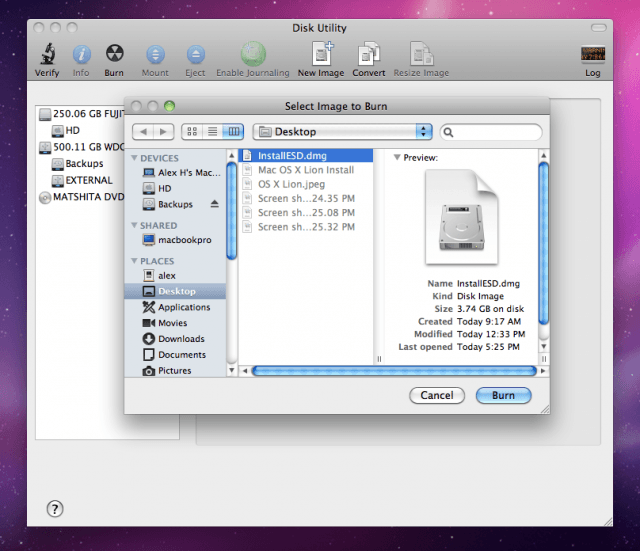 Open Disk Utility on your Mac (located in the Utilities folder) and find the “Burn” option. Step 6: Select Burn and choose the InstallESD.dmg file that you saved to your desktop. 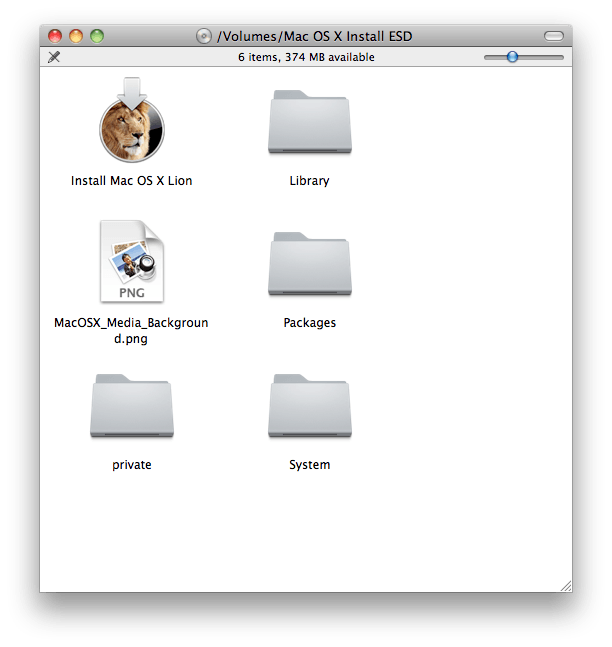 Step 7: Insert a blank DVD and let Disk Utility write to the disk. Once completed, your bootable DVD should launch as a new volume on your desktop. That’s it! 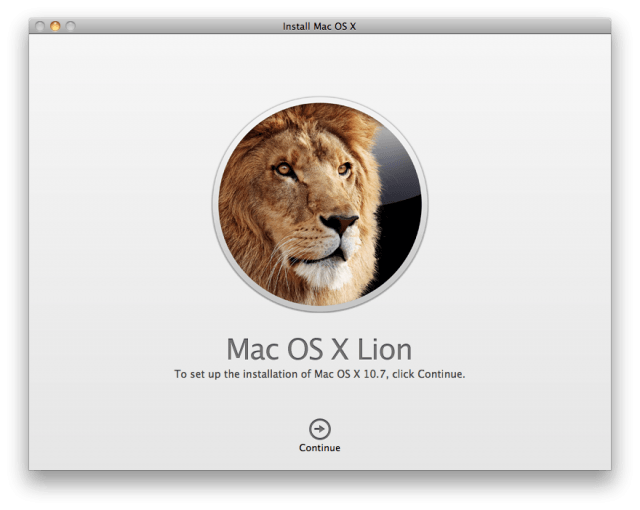 You should now have a bootable install disk of OS X Lion to use on all of your authorized Macs!